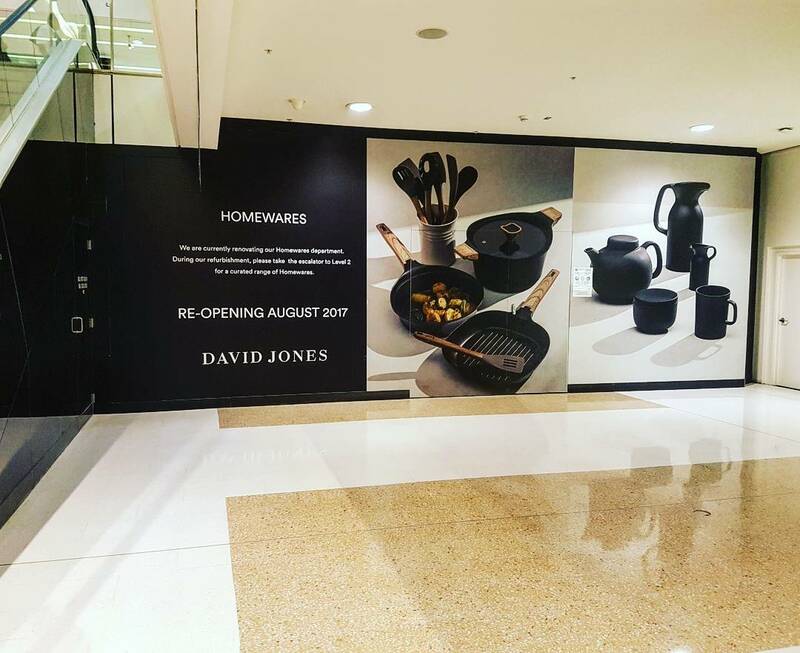 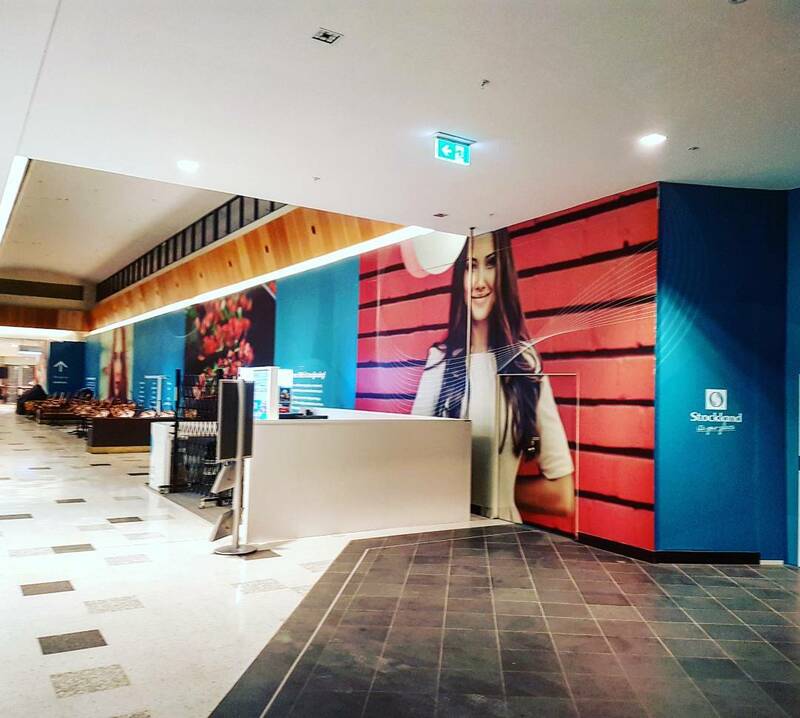 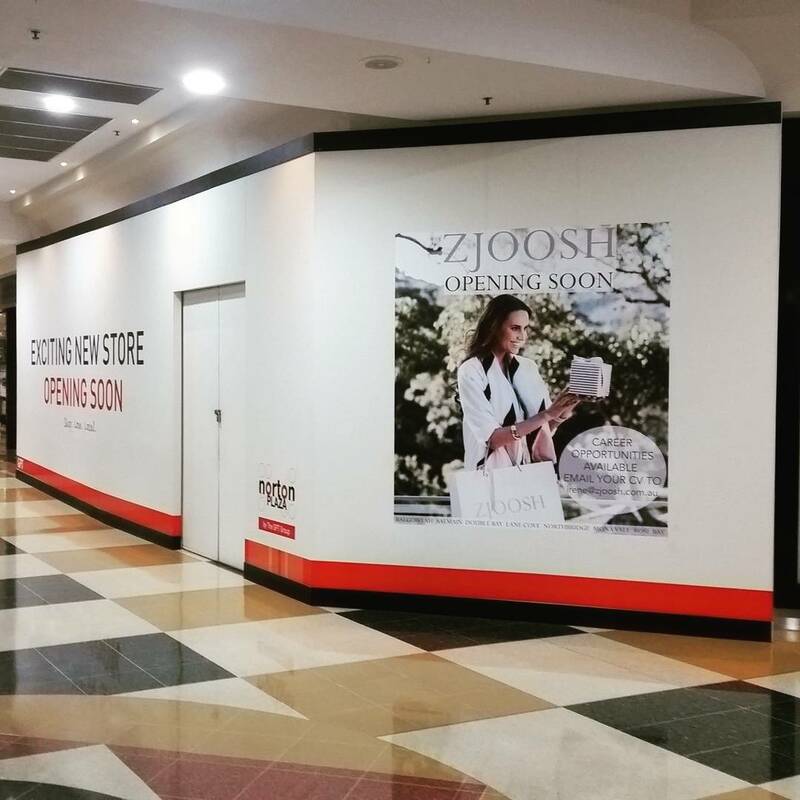 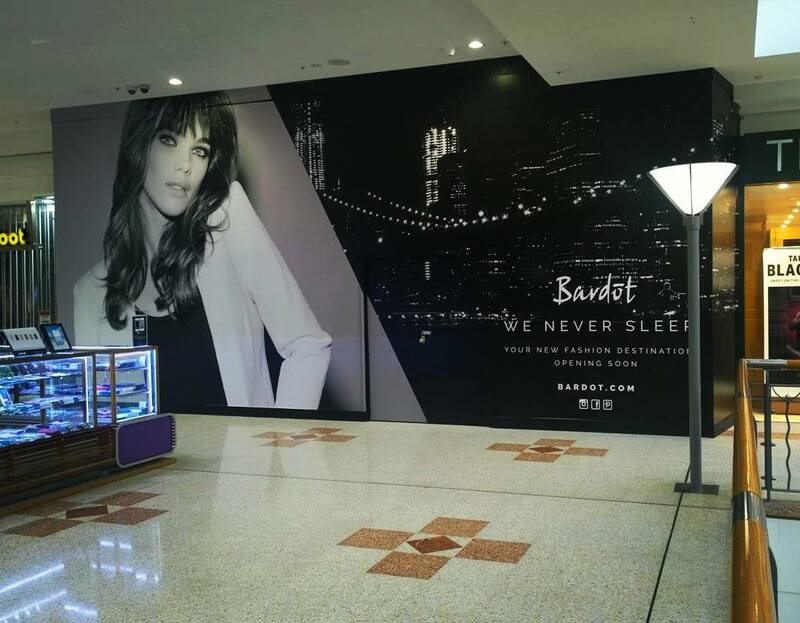 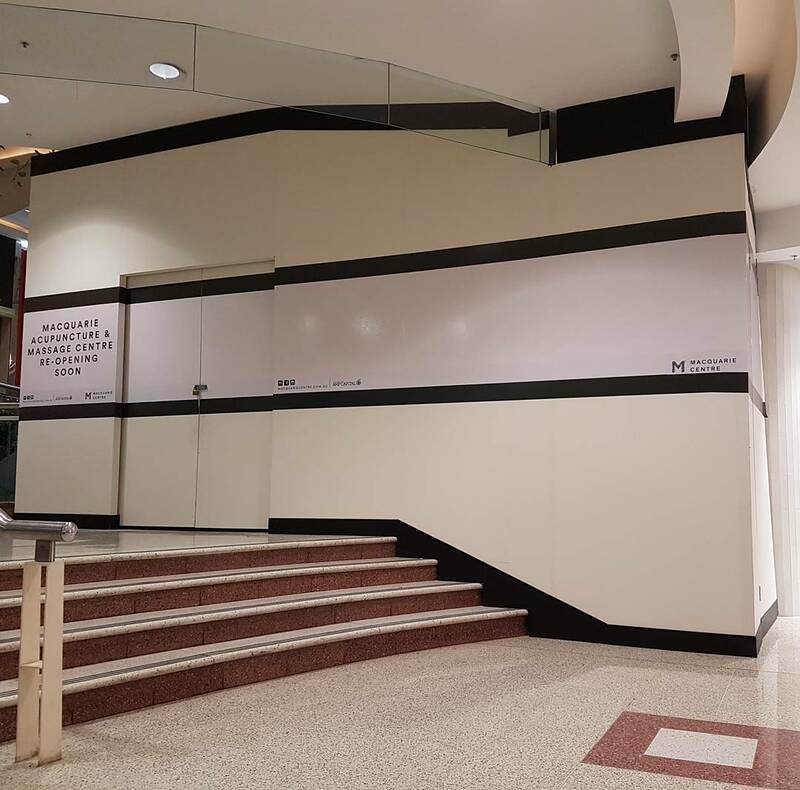 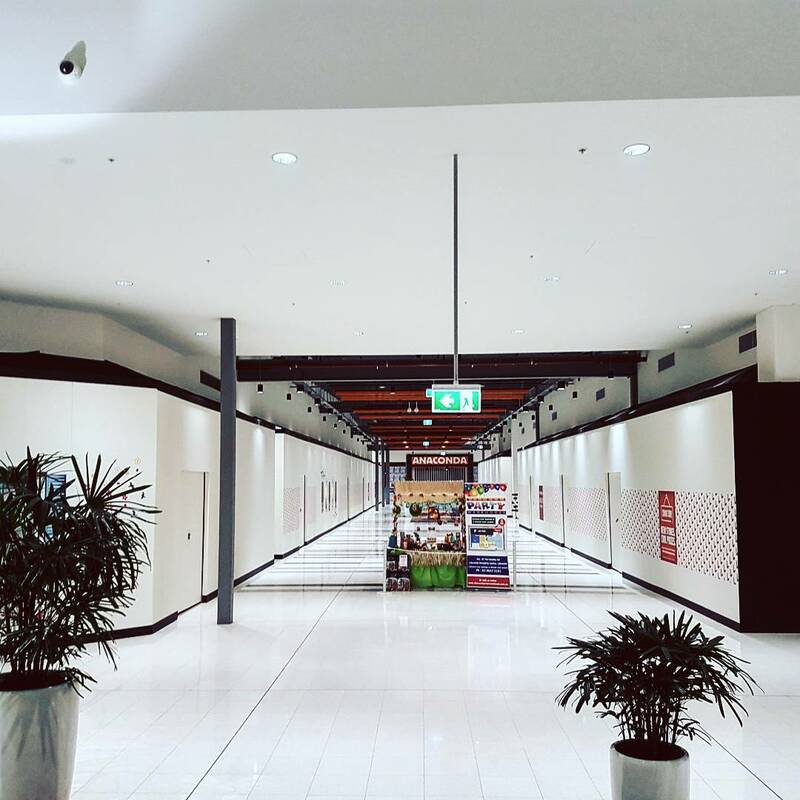 Over 10 years of quality hoarding installations, hundreds of shopping centres, numerous developments around New South Wales; We have the expertise to provide you with what you need. 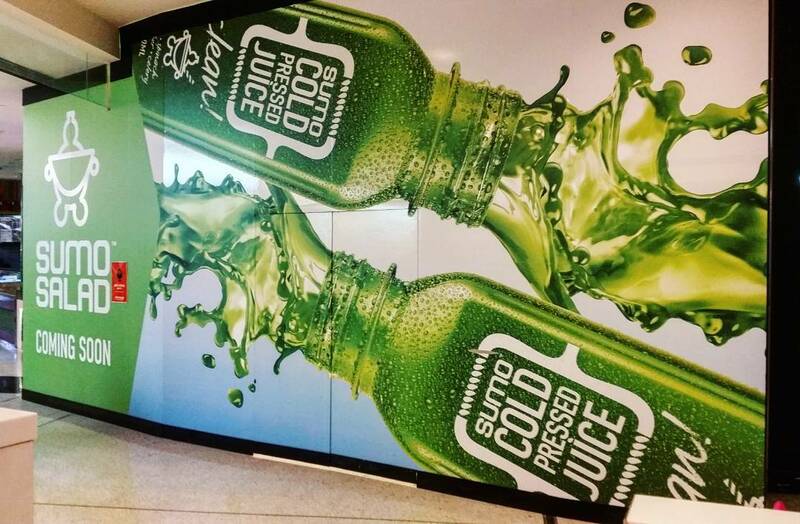 Our in-house hoarding system is AS4687-2007 Temporary Fencing and Hoardings compliant, tested & proved. 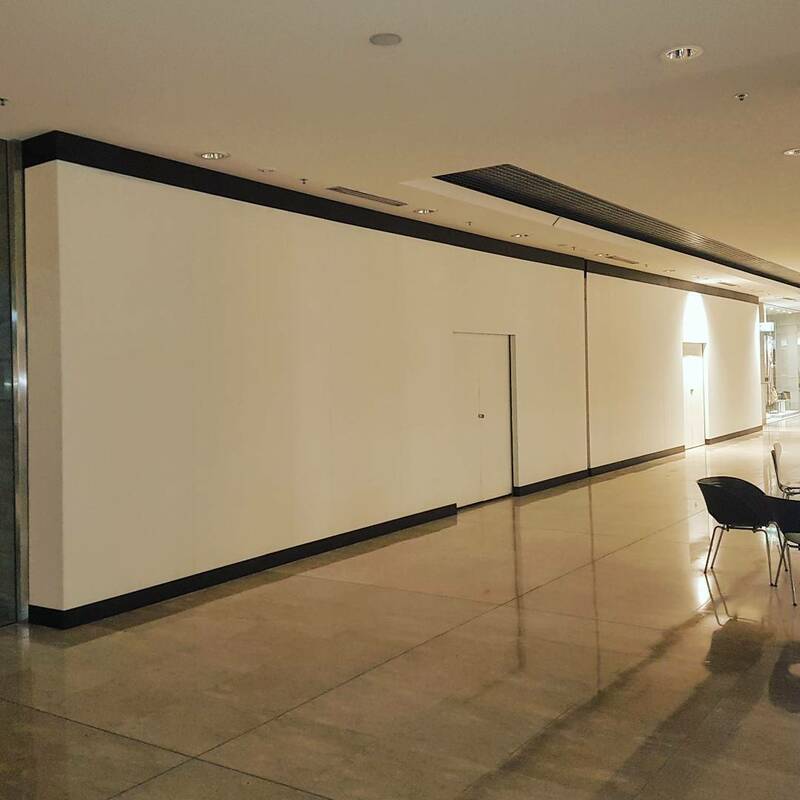 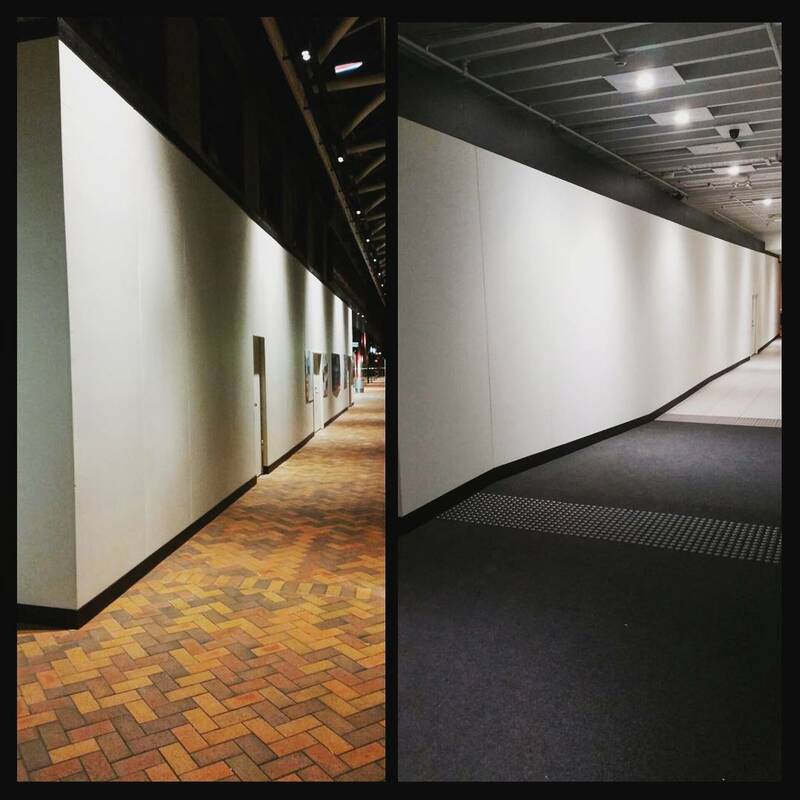 We service the majority of New South Wales and will install hoardings for individual shop fronts to an entire complex, no job too small.